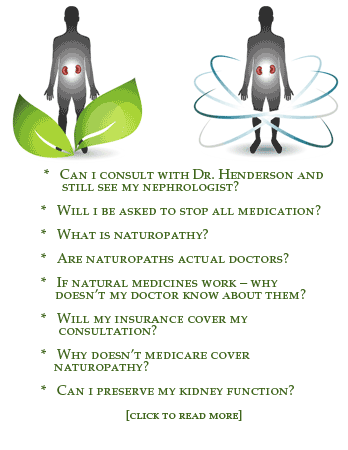 Jenna Henderson, ND, gave a lecture on naturopathic considerations in kidney disease. It was a clinically relevant distillation of naturopathic treatment of kidney disease, providing invaluable information on the dos and don’ts for patients at every stage of the disease. Henderson educated and inspired the attendees, as she shared with us her evolution into nephrology. Diagnosed with kidney disease herself, she entered naturopathic medical school with the intent to specialize in nephrology. As a physician and dialysis patient of 13 years herself, she brings a depth of understanding on the topic that is unparalleled. The emphasis of Henderson’s lecture was on the best-evidenced practices for patients with kidney disease. Perhaps most enlightening was how best practices in naturopathic medicine change according to the stage of kidney disease. Protein requirements, electrolyte intake, and appropriate botanical medicines to support kidney function were covered in detail. Henderson has contributed in the past to Natural Medicine Journal, and we hope she continues to teach and bring her insight to clinicians within and outside of the naturopathic profession.